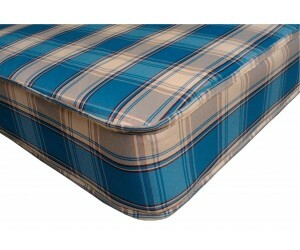 Speedy Delivery around Scarborough & The Yorkshire coast. 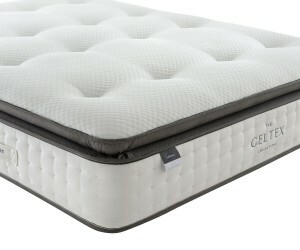 Great selection, Great Prices! 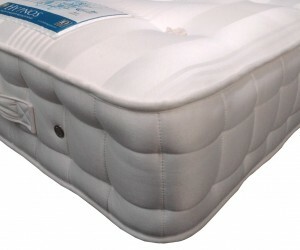 Mattresses There are 27 products. 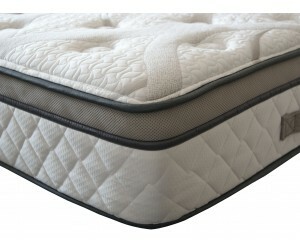 An 8" deep open coil spring Mattress with a quilted damask cover. 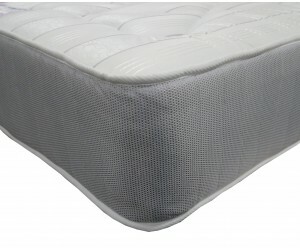 A slim vacuum packed, roll up reflex foam mattress. 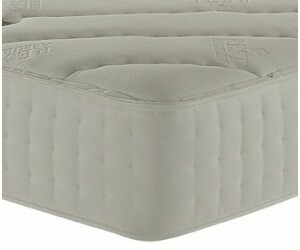 Ideal for pull out visitor under beds and bunks. 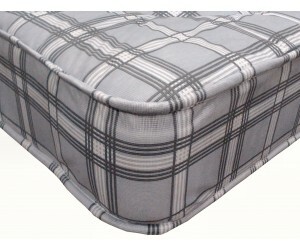 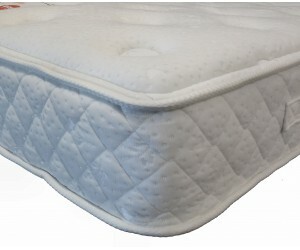 A great value open coil spring mattress with a microquilted damask fabric cover. 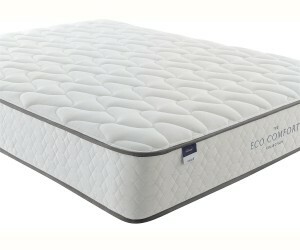 A deep foam mattress with a superior soft feel. 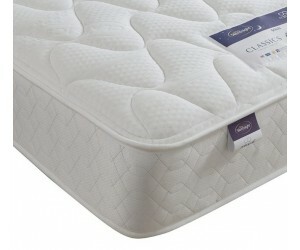 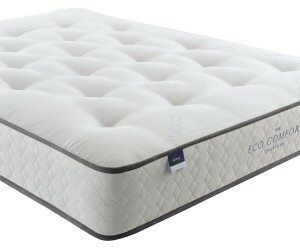 A sumptuous soft feeling mattress combining open coil springs and a deep quilted memory foam surface. 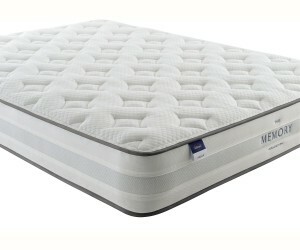 Easter Special - KINGSIZE FOR THE PRICE OF A DOUBLE. 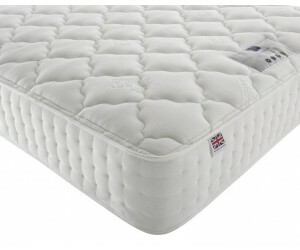 A sumptuous soft feeling mattress with 1000 pocket springs and a hollowfibre pillow top. 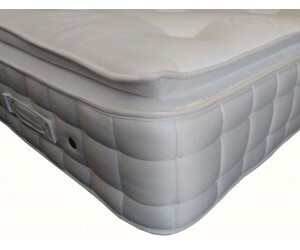 Double sided 1000 Pocket spring mattress. 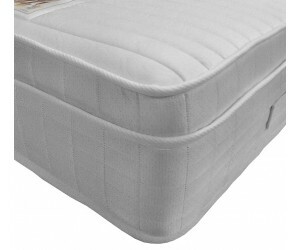 A firm 1400 pocket spring mattress with natural wool and silk fillings and a hand tufted damask cover. 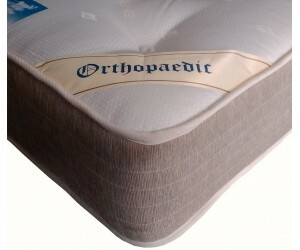 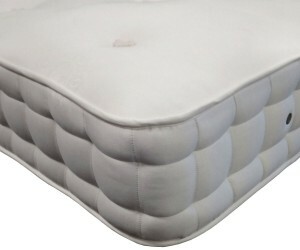 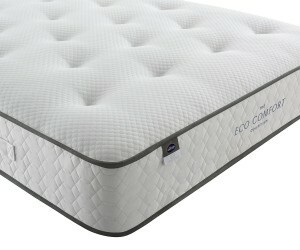 1000 Pocket springs with a sumptuous gel infused memory foam top layer. 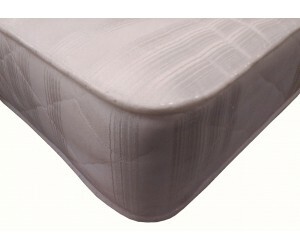 2000 Pocket Springs with Natural Silk, Lambswool and Cashmere Fillings. 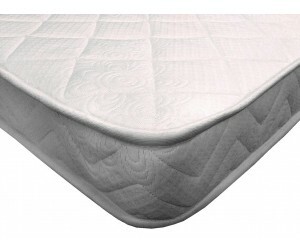 Simply supportive with inbuilt comfort and firmness, naturally soft and breathable wool complements the ReActive™ six-turn pocket spring system, either firm or extra firm. 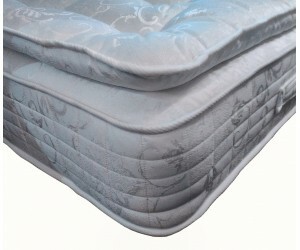 1000 zoned Mirapocket spring system Featuring 4cm Geltex comfort layer Mattress Depth 34cm Easy Care Mattress - no need to turn The mattress is ideal for use on bedsteads and divans. 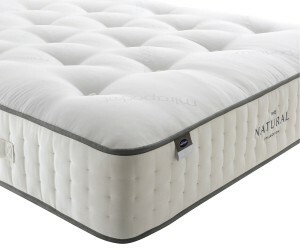 From the Naturals Collection, a zoned pocket spring mattress with medium feel. 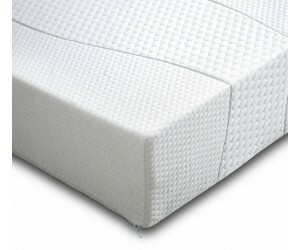 Wool, silk and solotex are blended to create breathable pillow cushioning atop the ReActive™ seven-turn pocket spring system.